According to Feng-Shui, the Lucky Bamboo 3in1 is considered best to be kept indoors for luck and prosperity. 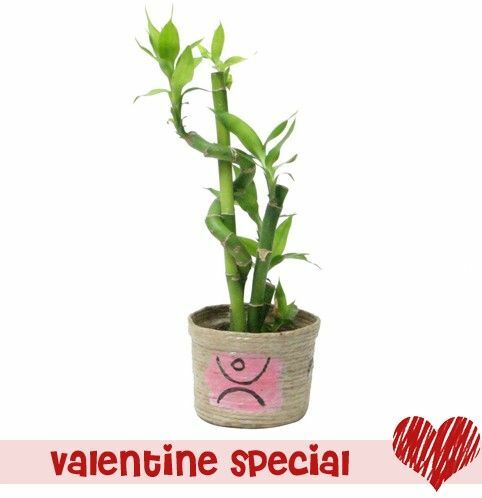 Unlike the other bamboos, these can survive in water as well as soil. As it does not require any sunlight, it can be kept anywhere inside the house.